Being a police ‘special constable’ in today’s society is a very big challenge. There are not many people who can do it. Making it through to the interview stage can be daunting but if you are fully prepared you can increase your chances of success. We have created a guide that will provide you sample interview questions and show you how to respond to them to score high marks. 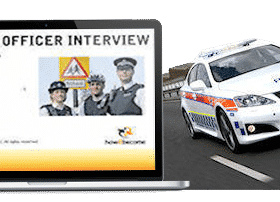 What is the police special constable interview? 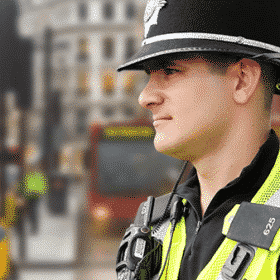 As part of the police special constable assessment centre you will normally be required to sit an interview that is based around the core competencies. Under normal circumstances the interview board will consist of one or two people. These can be from either the uniformed side of the service or support staff. It is important to remember that whilst you will be nervous you should try not to let this get in the way of your success. 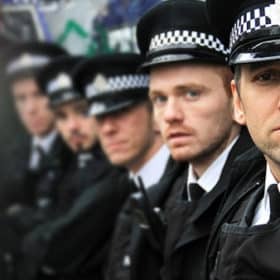 Police special constables are confident people who have the ability to rise to a challenge and perform under difficult and pressurised situations. Treat the interview no differently to this. You ARE capable of becoming a police special and the nerves that you have on the day are only natural; in fact they will help you to perform better if you have prepared sufficiently. The crucial element to your success, as with the rest of the selection process, is your preparation. 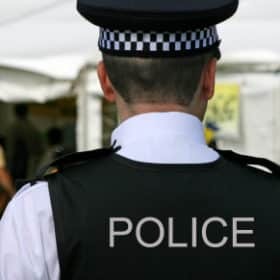 The police specials interview board will have a number of set questions to choose from and, whilst these are constantly changing, they will usually form part of the police special constable core competencies. 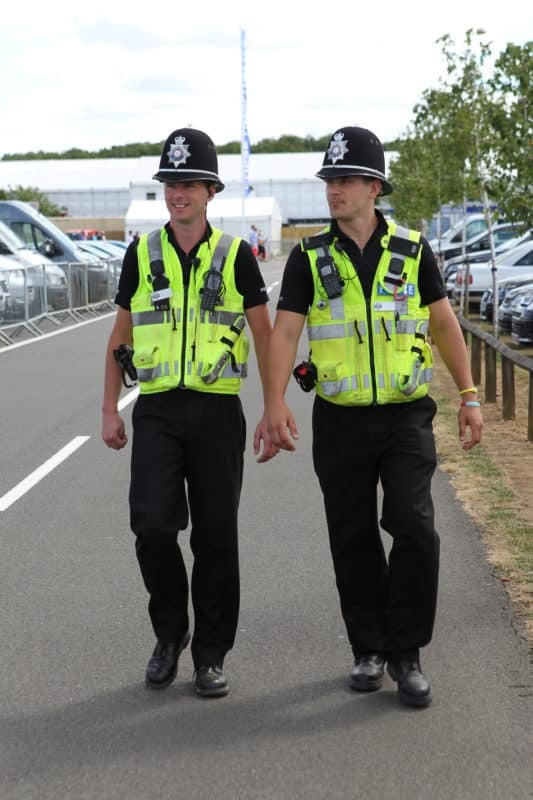 Before attending your interview ensure that you read, digest and understand the police special core competencies. Without these it will be difficult to pass the interview. The interview will last for approximately 20 – 30 minutes depending on the length of your responses. 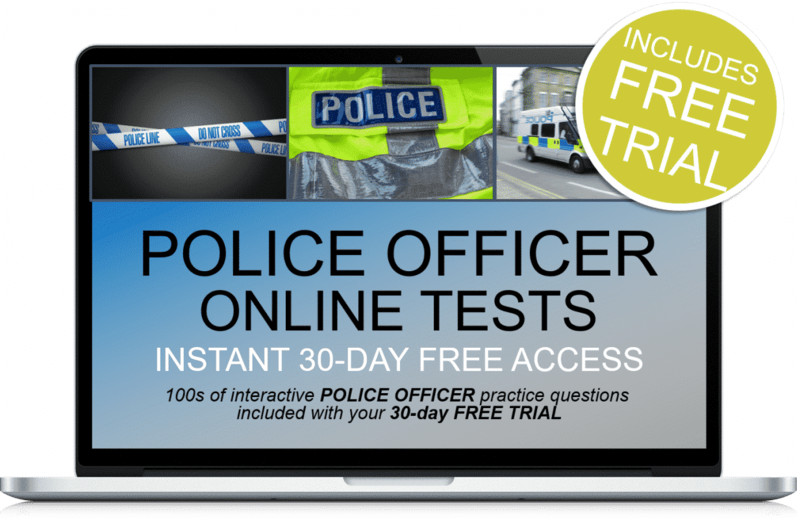 During this time you will be asked a number of questions about specific situations and experiences that are important to the role of the police officer. 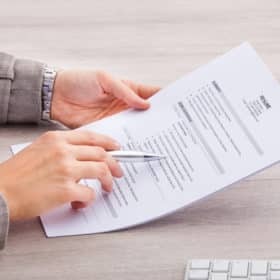 In relation to the core competency element of the interview there will normally be four questions and you will have just five minutes to answer each of them. 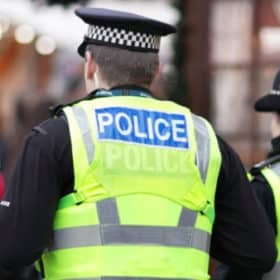 Be prepared for additional questions that focus on your reasons and motivations for becoming a police special constable. Effective communication (not assessed through direct questioning). In order to ensure you are fully prepared for every eventuality, we will provide you with a sample response to cover every core competency within this section of the guide, with the exception of effective communication. Effective communication is assessed indirectly during the interview. You will be allowed up to 5 minutes to answer each question so don’t be afraid to use the time you have. You may find during the interview that the interviewer asks you probing questions. Probing questions are designed to help you in giving your response so listen to what he or she has to say. When preparing for the assessment centre competency based interview you should try to formulate responses to questions that surround the assessable core competencies. The responses that you provide should be specific examples of where you have been in that particular scenario. 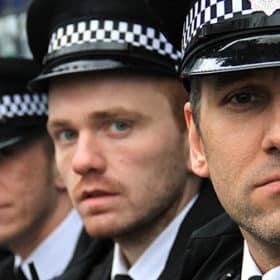 In your ‘welcome pack’, which will be sent to you approximately 2 weeks before the date of your assessment centre, you should find examples of the ‘core competencies’ relevant to a police special constable. 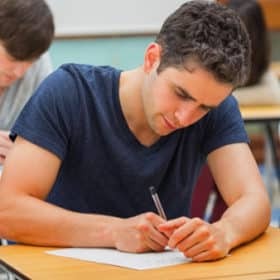 These are the criteria that you will be scored against so it is essential you read them beforehand and trying to structure your answers around them as best you can. For example, one of the sections you will be assessed against could be ‘Respect for Race and Diversity’. You may be asked a question where you have to give an example of where you have had to respect other people’s opinions and views that are from a different culture or background than your own. Try to think of an example where you have had to do this and structure your answer around the core competencies required, e.g. you are respectful to people and treat them with dignity whilst taking into consideration their views and opinions. You are sensitive to language and use it in an appropriate manner etc. On the following page I have provided you with an example of how your response could be structured if you were responding to a question that was based around the core competency of personal responsibility. Remember that the following sample question and response is for example purposes only. Question – Please provide an example of where you have taken personal responsibility to arrange or organise an event or situation. 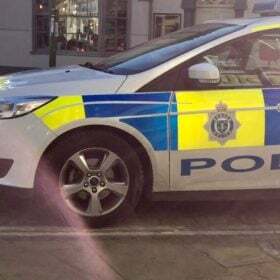 “After reading an appeal in my local paper from a local charity I decided to try to raise money for this worthwhile cause by organising a charity car wash day at the local school during the summer holidays. I decided that the event would take place in a month’s time, which would give me enough time to organise such an event. I set about organising the event and soon realised that I had made a mistake in trying to arrange everything on my own, so I arranged for two of my work colleagues to assist me. Once they had agreed to help I asked one of them to organise the booking of the school and arrange local sponsorship in the form of buckets, sponges and car wash soap to use on the day, so that we did not have to use our own personal money to buy them. I asked the second person to arrange advertising in the local newspaper and radio stations so that we could let the local community know about our charity car wash event, which would in turn hopefully bring in more money on the day for the charity. Following a successful advertising campaign, I was inundated with calls from local newspapers about our event and it was becoming hard work having to keep talking to them and explaining what the event was all about. But I knew that this information was important if we were to raise our target of £500. Everything was going well right up to the morning of the event, when I realised we had not got the key to open the school gates. It was the summer holidays so the caretaker was not there to open the gates for us. Now that we have taken a look at a sample response, let’s explore how the response matched the core competency. In order to demonstrate how effective the above response is we have broken it down into sections and provided the core competency area that it matches. Is conscientious in completing work on time. Is open, honest and genuine. Takes responsibility for problems and tasks. The explanations above have hopefully highlighted the importance of matching the core competencies that are being assessed. When you receive your ‘Welcome Pack’, make sure you read it thoroughly and prepare yourself fully for the interview. Preparation is everything and by reading exactly what is required you will increase your chances of success on the day. 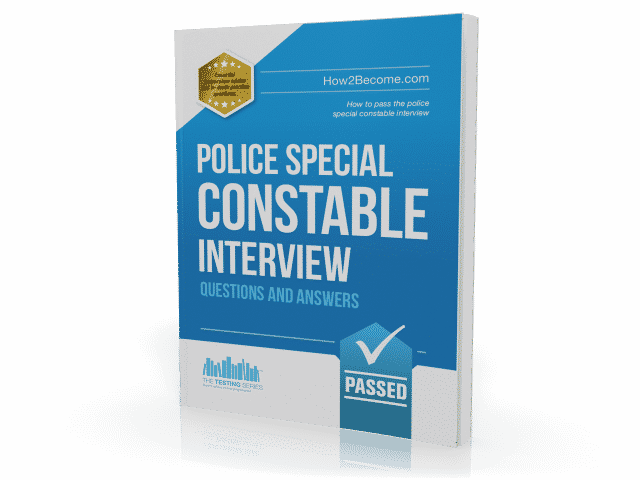 This guide will provide sample interview questions and answers to help the candidate score high during the police specials interview.